Aging can cause some of our skin to loose its natural elasticity. The results can be subtle, but more prominent as time progresses. Breasts can begin to droop slightly downward or sag, altering its shape dramatically. A breast lift procedure helps women achieve improved contours by elevating sagging breasts, resulting in a more youthful and firm appearance. This surgery can leave a woman looking younger, feeling more attractive and improve her overall confidence. 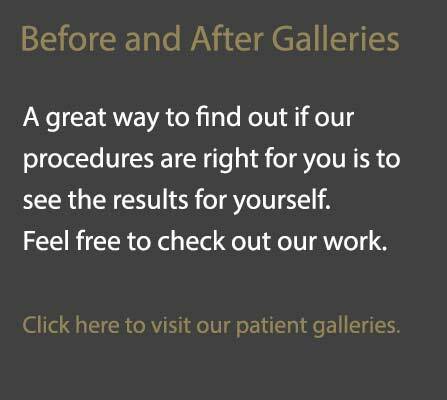 A breast lift is not synonymous with breast reduction. The goal of the latter is create smaller and less stressful breasts. The objective of a breast lift is to return a youthful profile of the chest and improve the appearance of the overall figure of the patient. A breast lift can be performed conjunctively with a breast augmentation for simultaneous benefits. Regardless of your personal goals for a breast lift, you can see Dr. Heller to help form a treatment plan that will work for you. Please call our offices today to schedule your consultation at Dr. Heller’s Valencia, Los Angeles, Long Beach, or Antelope Valley office locations. *Images contained within website represent models unless otherwise indicated.